The CEO of American generics firm Akorn Inc has stepped down following a ruling from the Delaware Supreme Court declaring that a rapid downturn in Akorn’s business was reason enough for German company Fresenius to walk away from a $4.3 billion dollar acquisition. Akorn announced that the CEO of the Illinois-based firm, Raj Rai was retiring from his position following the Delaware court’s decision. Shares in Akorn fell by as much as 37%, while trading was temporarily suspended after the appeals court issued its three page ruling. Rai will remain in his post until a successor is named. 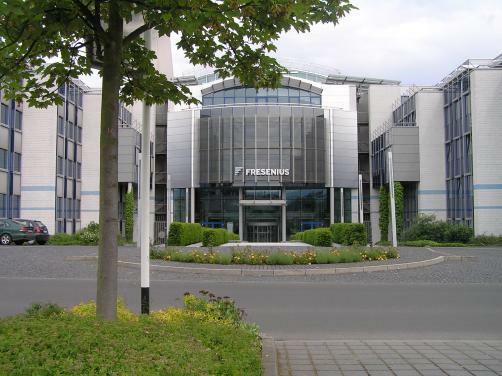 Fresenius pulled out of the deal over concerns that Akorn would not meet profit projections. The German firms decision was however settled after an anonymous whistle-blower raised concerns as to a longstanding pattern of problems in Akorn’s drug-development and manufacturing systems.